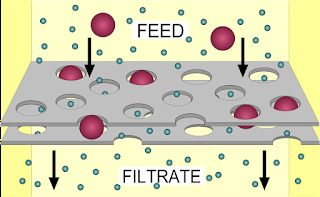 Recently i've received a query about one of my previous post i.e., about filtration, i've posted about selection of filters, and one guy from a reputed pharma has approached me through mail, as he need in depth about ANFD filtration, and i thought that it can make a separate post as many of us were not upto the mark in this topic, as many a time we cant distinguish which sort of reaction mass can be filtered in ANFD. For distinguishing the same, we should be possessing enough knowledge about filtration terminology and the commonly used parameters for explaining the filtration. Permeation is type of passage through a resistive medium. What is Permeative flux ? Usually flux is defined as amount / quantity of material passing through an area in specified time. Coming to Permeative flux, it can be defined as amout / quantity that is permeated through a material medium of unti area in specified time. Usually given units as Liters/min.Sq.m. What is Specific Cake resistance ? During filtering slurries, cake will be formed on the filtration barrier, and as on filtration going the cake thickness will increase depending upon the retained volume. The retained cake will add some excess resistance to the slurry which is being filtered along with the filter. The excess added resistance is Specific cake resistance. will hold units as m / Kg. What is cake Concentration ? Cake concentration in terms of filtration denotes the solids concentration in slurry. will have units like density i.e., Kg/Cu.m. The above mentioned are the most used terms to describe / distinguish the nature of filtration. If the nucleation is better i.e., coarser, ANFD is preferred, if its finer ANFD is not preferred. That's it..!!! This is preliminary evaluation, if i've missed out something just go ahead and comment, i'll add those in the above listing. Sometimes we cant decide whether we need to select an ANFD or not, and at that time we need to consider a experiment with a buckner filter and performing an experiment is an easy task, but evaluating that and generating a systematic data is vital. [How to] Reduce drying time in ANFD effectively ? [How To] Calculate assay of liquid product without concentration ? So, in a total the above 8 parameters need to recorded perfectly, so in case of any miss recording / wrong recording, it may lead to faltu results. Its all done now .....!!! 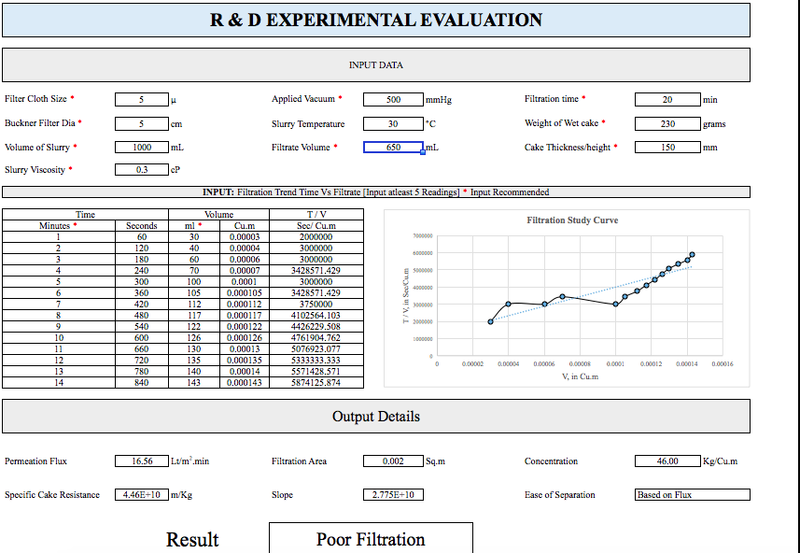 If the rate below 15, its better to move with centrifuge or filter press. [How to] Evaluate RC1e study ? [How To] Select a batch size for a manufacturing process ? Specific cake resistance - 4.46 x 10^10 m/Kg. So as per the above discussion, the filtration is poor, not good enough in ANFD. 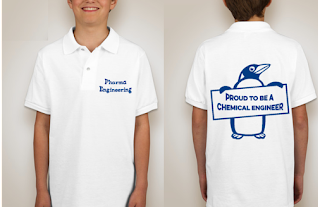 Any queries feel free to comment / reach me through mail ....!!! Comments are most appreciated ......!!! [How to] Select a filter for a specific operation ? Which dryer was most appropriate for water medium drying. As a process engineer i am suffering from drying time cycle for water medium slurries in ANFD. If the material is crystalline and non-hygroscopic, then we can go with FBD with intermittent material milling. LOD of the wet cake.. If the water medium materials need to be taken care for ANF filtration and RCVD drying ..
As ANF is not much suitable for water medium mostly and rCVD... Chances for agglomeration and lumps formation ..
One more important point is XRD of the particle for choosing drying equipment..
Wahts you said is correct, but the agglomeration will usually depends on the crystallization pattern, as if the dilution is high, the agglomerate size will be low and the solvent entrapment will be low, as if the entrapment is low automatically the material will get free during press dry. If lumps are formed in ANFD then they can be addressed by changing the washing mode, i.e., by giving a run wash / polish wash.
And if XRD is present its better to move with calculated risk. If the cake on the filter medium increases, the rate of filtration will decrease, as the height will act as a excess barrier and sometimes it may lead to pore blocking, so if the cake resistance is low, filtration will be good, if it is high then the filtration will be poor. Is there any exceptional cases that bases can also be used or blindly we dont choose bases in ANFD. Or if it passes in other cases like permeate flux and cake resistance, then what shall we do? If needed a machine trial need to be taken to evaluate the filtration efficiency, apart from that i cant suggest anything. Then What are the steps carried out for selecting a filter? and how to check filtration efficiency? and the filtration feasibility in a particular equipment shall be evaluated through a machine trial in pilot plant with small batch quantity. or else we can request the vendor to check the filtration feasibility in vendor's manufacturing site itself, if it is feasible then we have to quote. Is there any exceptional case that we can use ANFD for bases also? 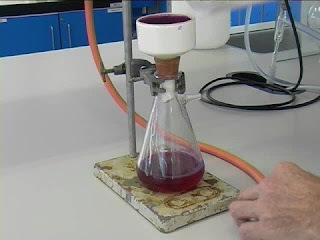 As per me nothing is exceptional, we can use ANFD for bases also but the filtration wont gain any momentum and it can be perfectly used in cases where the impurities have higher affinity towards mother liquors. But it'll be a bottle neck w.r.t. time. Sir in the equation of cake concentration you write ,Cake Concentration = ( Wet cake wt. x 0.2 / Reaction mass volume ) x 1000,In the equation aforementioned equation why you multiply 0.2 with weight of the wet cake?? 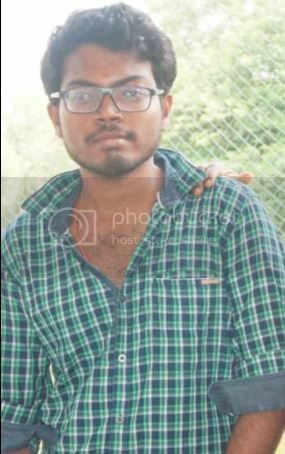 ?How it is coming so? And during calculation of sp.cake resistance you are neglecting resistance of the filter medium but sir it is also necessary for calculaing sp.cake resistance?? 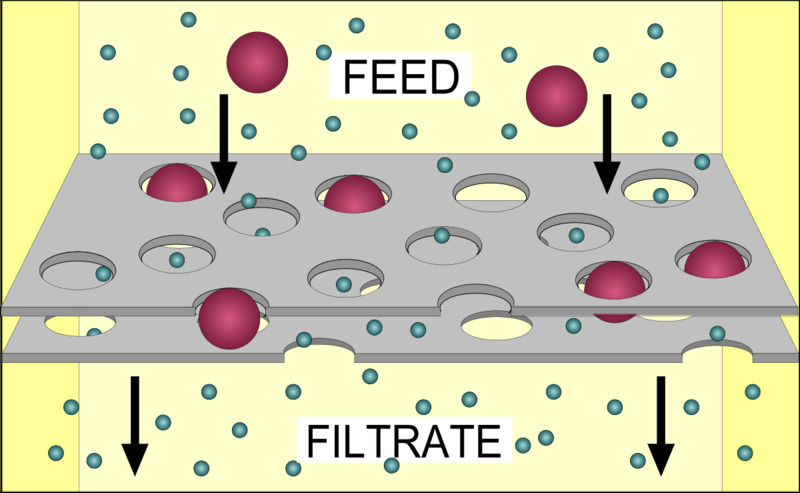 Good to see you back here, Specific cake resistance is amount of resistance added by the settled or retained cake on the filter barrier which excludes the filter medium. It shouldn't be shownup in the Specific cake resistance.